The University of Johannesburg’s (UJ) Department of Town and Regional Planning organised an event in alignment with the World Habitat Day’s Voices of Slums theme at the Doornfontein Campus, recently. Six teams with 30 students participated in a quiz programme with the focus on slum issues in South Africa. The students engaged in debates and quizzes with industry experts covering topics such as poverty, demographics, urbanisation, the economy, society and performance. 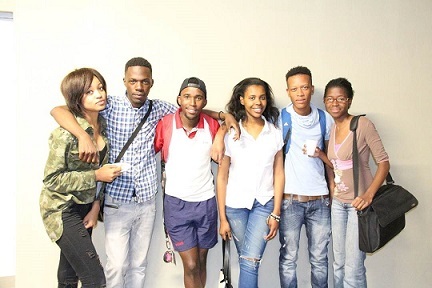 The winning team received a prize from City Sightseeing Johannesburg for a one day tour of Johannesburg. Mr Brenden Boyce, Director of Professional Projects at National Department of Human Settlement complimented the quality of the event adding that the students are informed on planning issues.